The adventure RPG game Pathway is officially released. 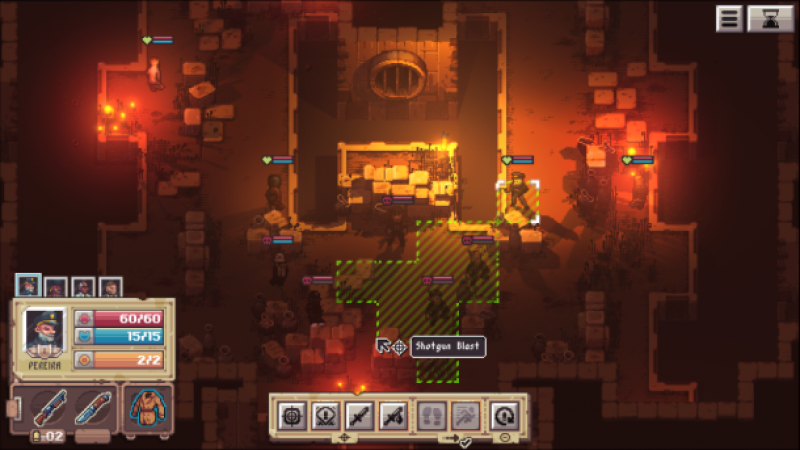 The strategy RPG game Pathway, developed by Robotality and published by Chucklefish, took its place on Steam and GoG as of yesterday. $ 15.99 GoG’da, Steam 6$ game, pixel graphics games for those who love games. The game, which has only one player mode, takes place in the Middle East and Europe geography at a time when the Nazis are fueling chaos in the world. In Pathway, which is an adventure game, we will work together with the team of researchers to dig up mysterious treasures. Microsoft Windows, Linux, macOS platforms, the minimum system requirements of Windows 7 and above operating system (64 bit), 2.0 GHz dual-core processor, 8 GB RAM, Intel HD4000 and above graphics card, 2 GB storage space.